Our mission is to bring “Just What Works” information to all students of horsemanship. 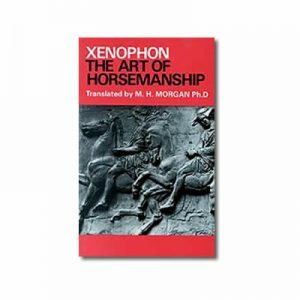 We will create and present only ideas and techniques that work with and educate humans about the nature of the horse. Eclectic Horseman Communications Inc., was founded in September of 2001 to serve the community of horse owners searching for educational resources. Starting with the acclaimed bi-monthly magazine and companion Web site, EHC has included a long list of professional services comprised of video production , web and print design and much more . 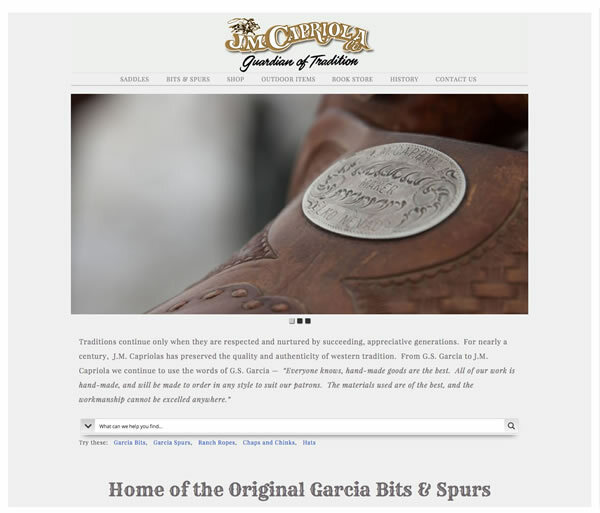 EHC continually to looks for new ways to connect horse owners to the information, products and community they seek. By establishing Eclectic Horseman Communications (EHC), our mission is to offer the most reliable source of high-quality horsemanship information available to the horse community. 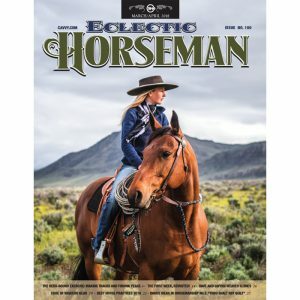 Using a three-armed network of a print magazine, informational Web site and online catalog, Eclectic Horseman Communications reaches out to top horsemen and gathers their knowledge and insight to pass along to EHC readers, users and customers. While other publications “fill in” the space around advertisements with editorial content, Eclectic Horseman focuses on developing exceptional articles, and adds only a select number of sponsorship advertising to that great content. We offer a variety of community-building services including questions and answers, opinion polls, clinic reports and a calendar of upcoming events. Community members are able to place a variety of advertisements for businesses, services and classifieds. Eclectic Horseman, the magazine, is a bi-monthly publication filled with solid information for horse owners of every skill level. Taking a balanced approach to education, it features detailed how-to articles from a number of top trainers and clinicians as well as thought-provoking philosophical stories. 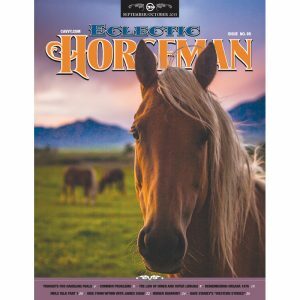 Eclectic Horseman offers an operating philosophy different from any other horse publication on the market. 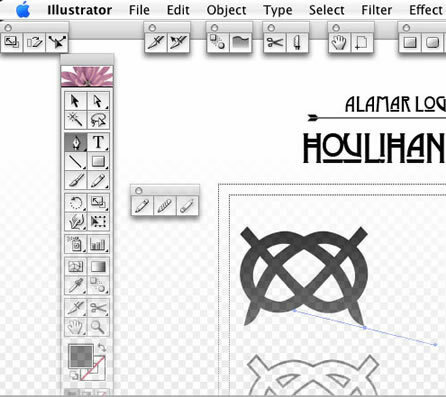 At Eclectic-Horseman.com, we focus on interaction between community members and the company. Unlike other horse-related sites, ours uses the newest of technologies to bring a wide variety of types of information to appeal to different learning styles. Our forums, or bulletin board allows users to post questions and share experiences to the community at large, and the chat room offers a place for users to connect virtually in a more informal manner. Our event report gallery showcases photos and captions from clinics across the country, and our iCards allow users to send fun messages to their friends, all free services. 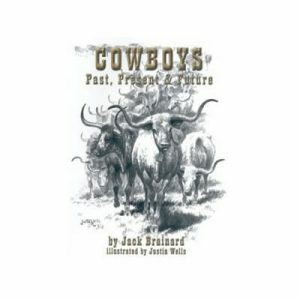 The Eclectic Horseman Mercantile, supplies readers with the texts and tools they will need for their horsemanship education, similar to the partnership of a university and the university bookstore. 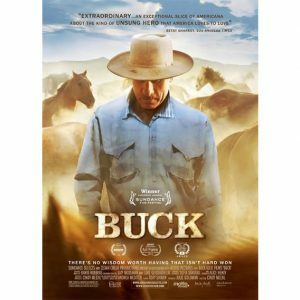 When a horseman recommends a certain book or DVD to further a student’s education, the student is able to find and purchase it online from EHC, a company they have come to know and trust. Whatl sets this Internet catalog apart are the high standards set for the products carried: only books and DVDs of high educational content. A graduate of the University of Colorado, Emily holds a B.A. in journalism. Emily began her journalism career writing freelance articles for The Trail Less Traveled soon after the newsletter’s first issue late in 1994. While finishing her degree, she was hired as editor in the summer of 1997. In 2001 she started her own company, Eclectic Horseman Comm. Inc., with her then husband-to-be Steve Bell. Over the last six years she has enjoyed the struggles and rewards of managing a small company and working side-by-side with her spouse. In addition to her passion for improving her skills as a journalist and creating a solid publication to give the horse a voice, Emily continues her lifelong pursuit of developing her own horsemanship skills by riding as often as she can and attending as many clinics as possible. Relocating to rural Elbert, Colo., has given her more time to spend “at the barn” riding and doing field research for future articles. 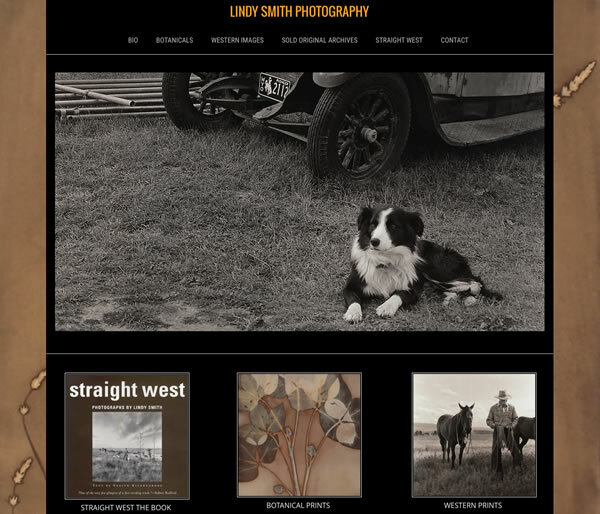 Her horse Belich has been an inspriation, a challenge and a joy. Steve Bell’s experience is rooted in IT, product marketing, advertising, interface design, and e-commerce solutions. Steve has more than 25 years of professional graphic experience designing and developing a myriad of projects including interactive television and software user interfaces, web sites at the high-end to the low-end, across to restaurants menus, posters, logos, advertising, t-shirts, and business cards. With his array of talent and experience, Steve tries his best to help bridge Eclectic Horseman customers to the world of technology in a way that suits their needs. He never touts the latest trend when it doesn’t make sense to a customer’s message or medium and he prides himself on his ability to explain technical things clearly, without bombing folks with jargon with a running meter. He strives to help all his customers reach a wider audience for their products and services. Currently he is the owner of Eclectic Horseman Magazine where his day-to-day responsibilities include problem solving, customer support, and marketing. A University of Colorado Boulder graduate – Class of ’92 – his career portfolio includes work for clients including NASA, Sony, Motorola, Hewlett Packard, and Nike to mention a few familiar iconic brands, among a list of hundreds of smaller companies.